This is a unique opportunity for an intermediate level hydraulic modeller or hydrologist working out of our Auckland office. 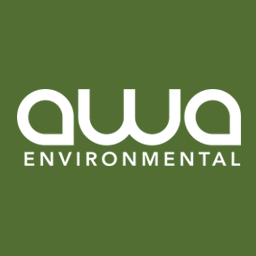 Awa is keen to hear expressions of interest to work alongside our growing Auckland presence. 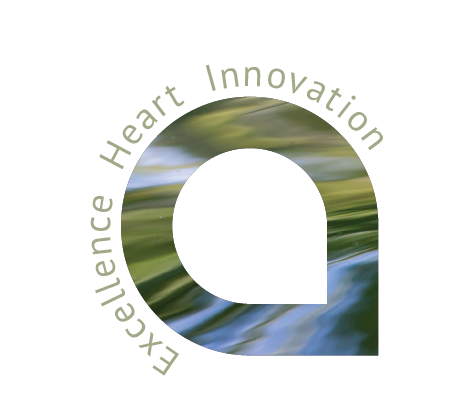 The role is to help develop our service offering in the fields of water modelling and flood risk assessment within broader water infrastructure and catchment planning projects. Having already established ourselves as one of New Zealand’s leading suppliers of hydraulic modelling and related geospatial services, we enjoy a strong client base and pipeline of work. This will be a technical role with hands on modelling, scenario analysis and client relationship responsibilities that places the candidate in a strong position for leadership as the team evolves. You will support senior staff in the delivery of projects to meet client expectations and relevant industry standards/ statutory requirements. The role focus will be on running computer-based, mathematical models of wastewater, stormwater and river systems to test scenarios and understanding environmental impacts. 1D network, 2D floodplain and coupled 1D/2D modelling will be applied as needed for different projects. As Awa relies heavily on our in-house software development capability, you'll have opportunities to contribute ideas and effort into building our own technology. Auckland is New Zealand's largest city and is the country's undisputed hub of economic activity. 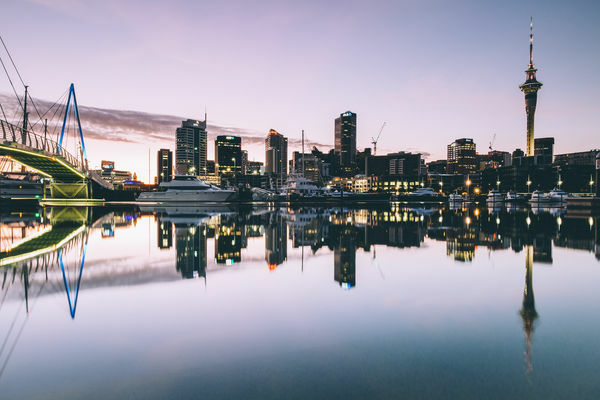 It is sometimes known as the largest city in the Pacific and thrives with an abundance of activities, great food and a vast array of entertainment options befitting a city with such a multi-cultural heritage. It is built on an ancient volcanic field so is blessed with many interesting geological features and is surrounded by beautiful beaches and the Hauraki Gulf, a well loved playground of those who love maritime adventures.